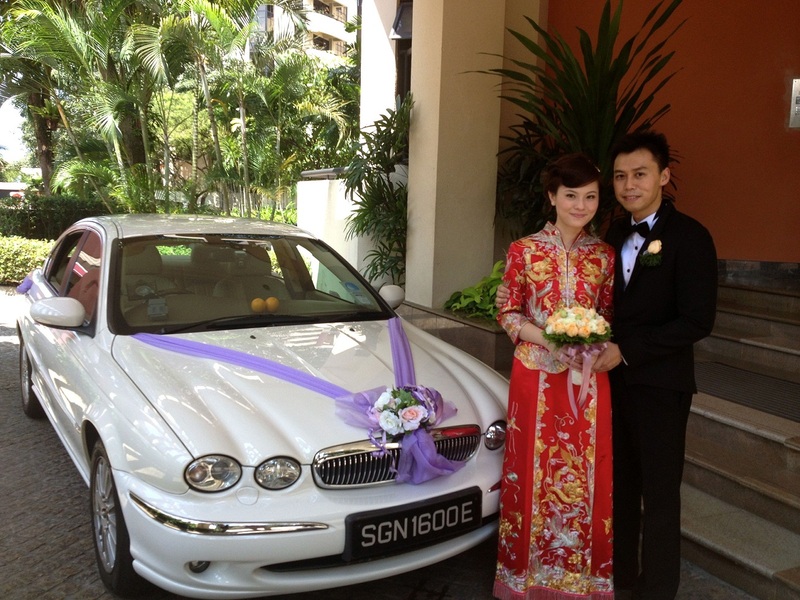 Rent Bridal Car: Congratulation to Aaron and Melissa! 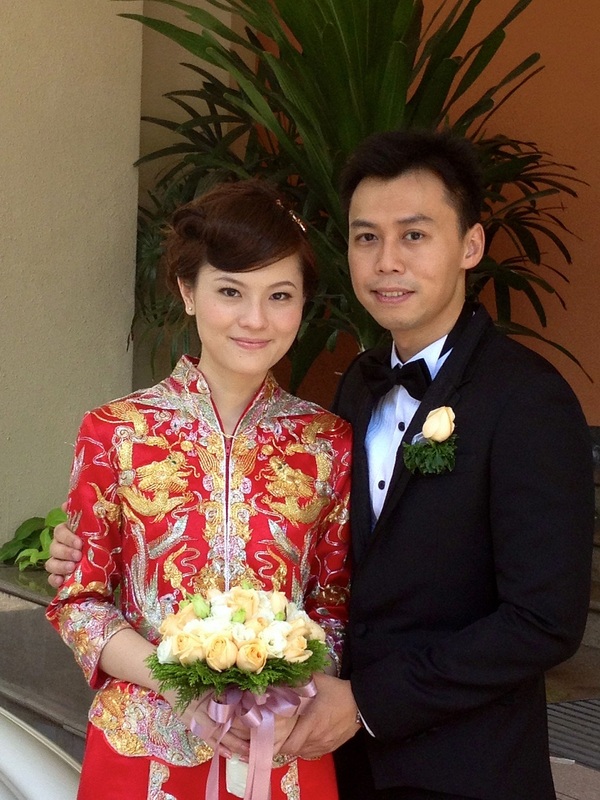 Newly Wedded on 19 May 2013! coupled with the reasonable pricing. 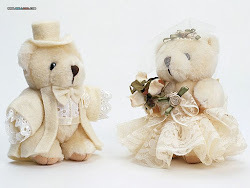 on the things to bring before setting off to fetch my bride. to allow my bride more space. to engage his service should look no further!